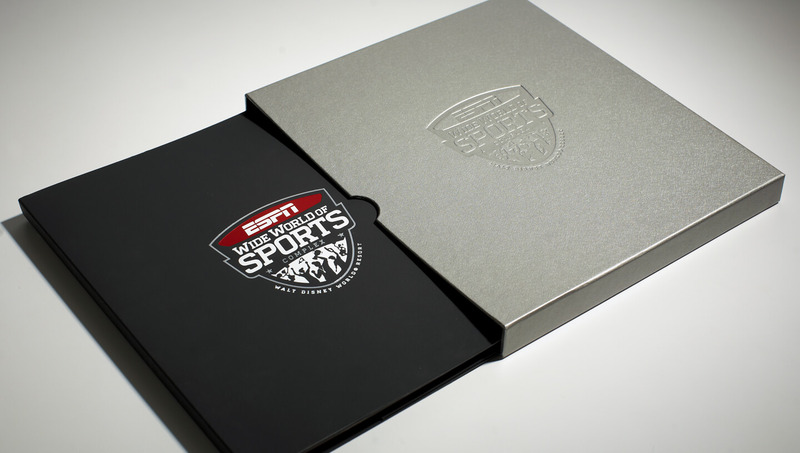 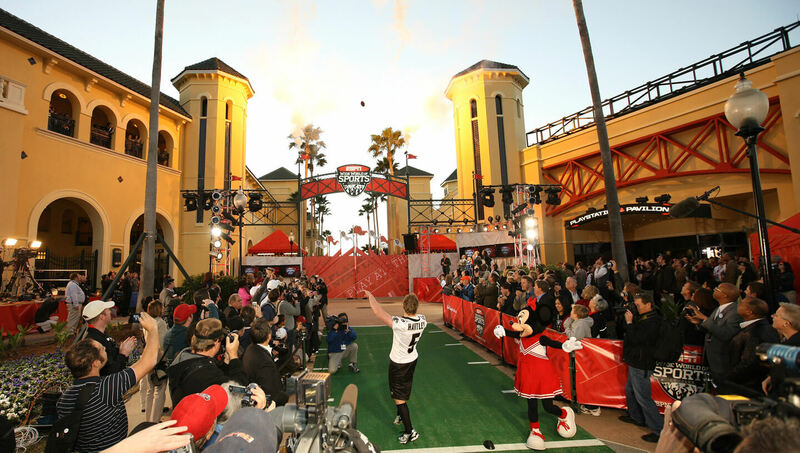 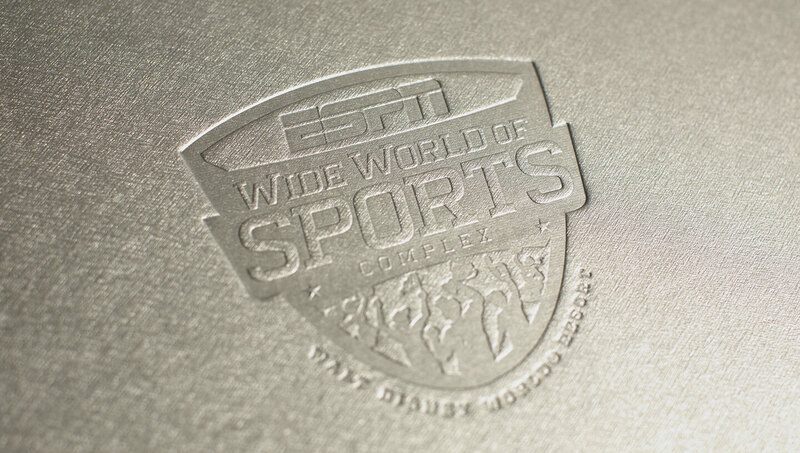 Bringing together two of the world’s most recognizable brands to create the ESPN Wide World of Sports at the Walt Disney World Resort. 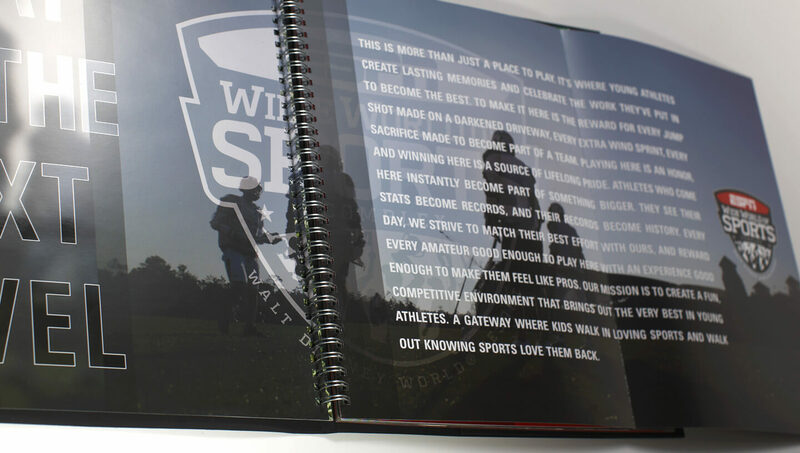 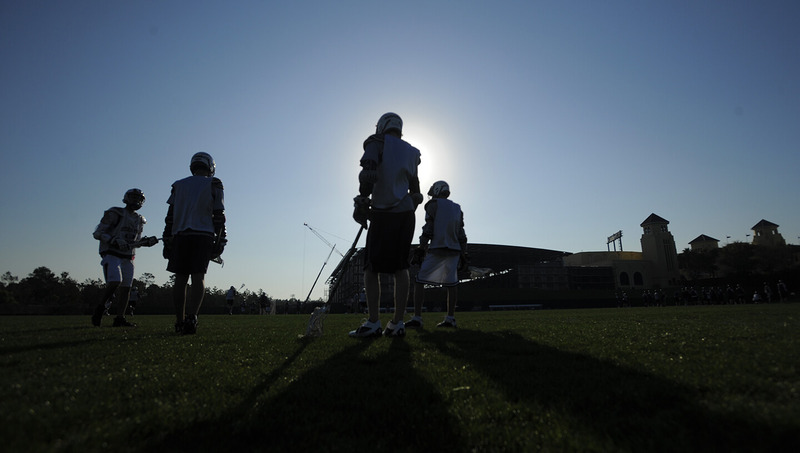 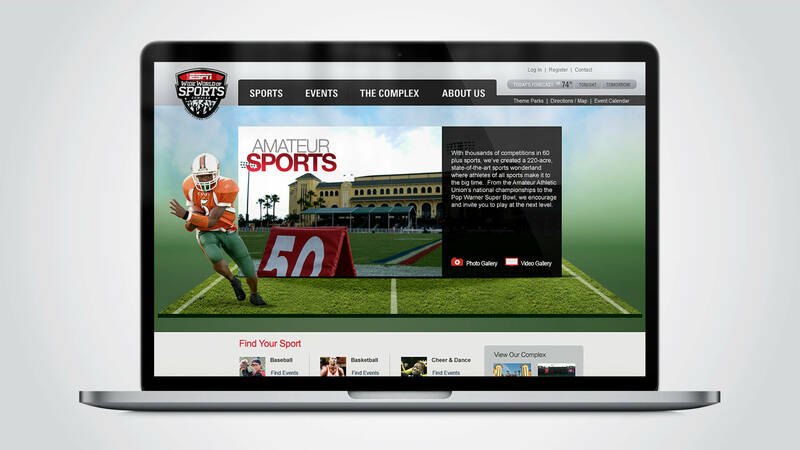 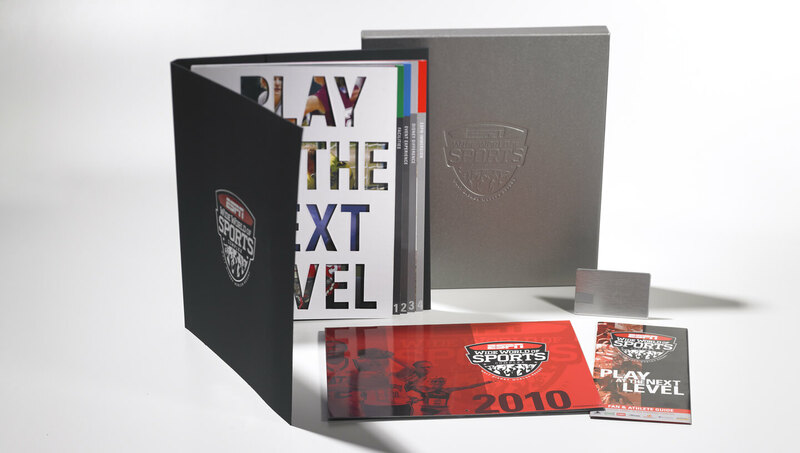 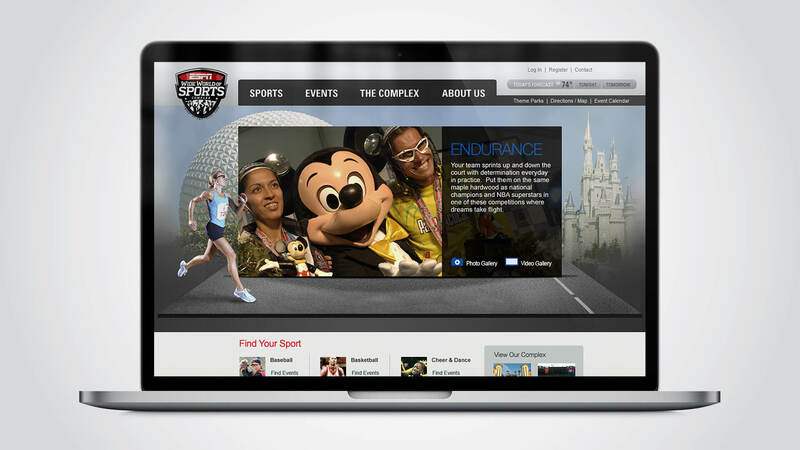 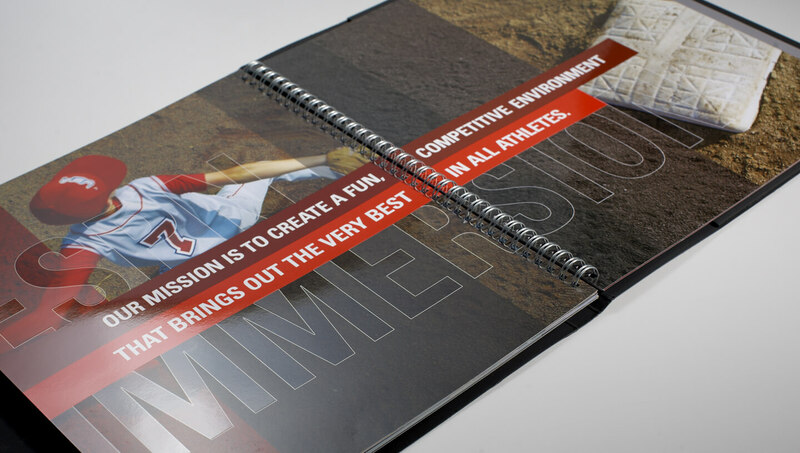 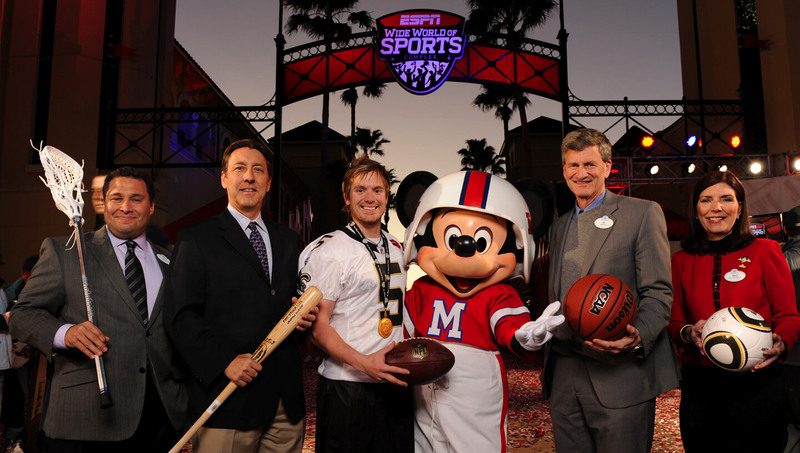 In 2010, Disney ventured to rebrand the pre-eminent multi-sport facility in the United States. 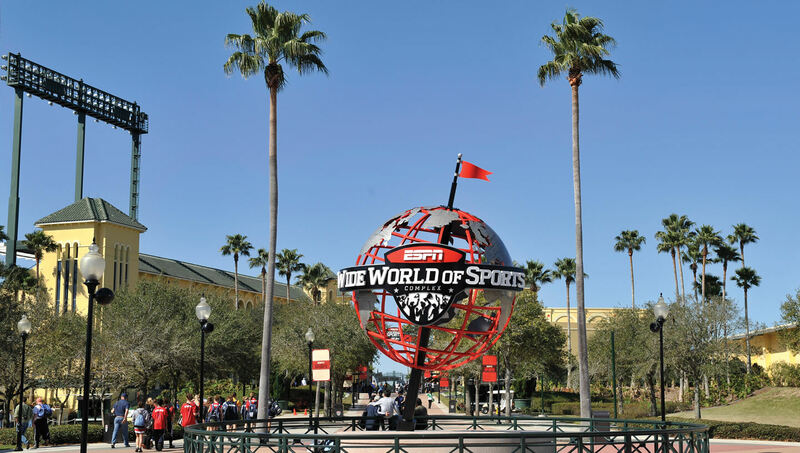 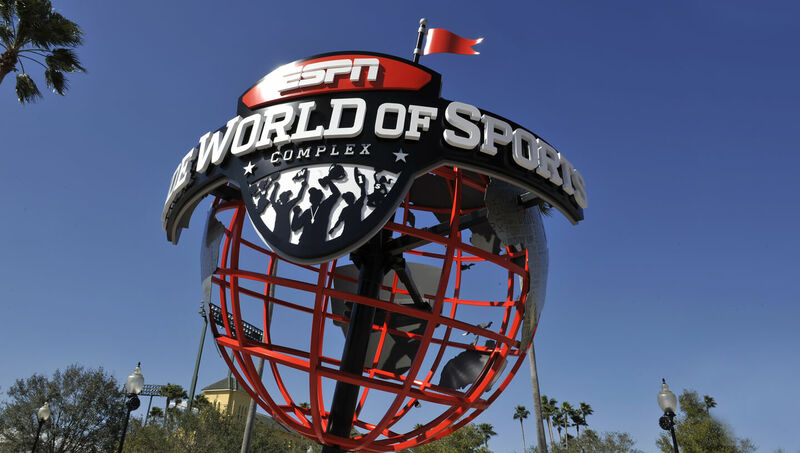 For over 10 years, the sports complex at Walt Disney World Resort, brought athletes together from across the globe in over 300 events across 70 sports on 220 acres of courts, fields and tracks. 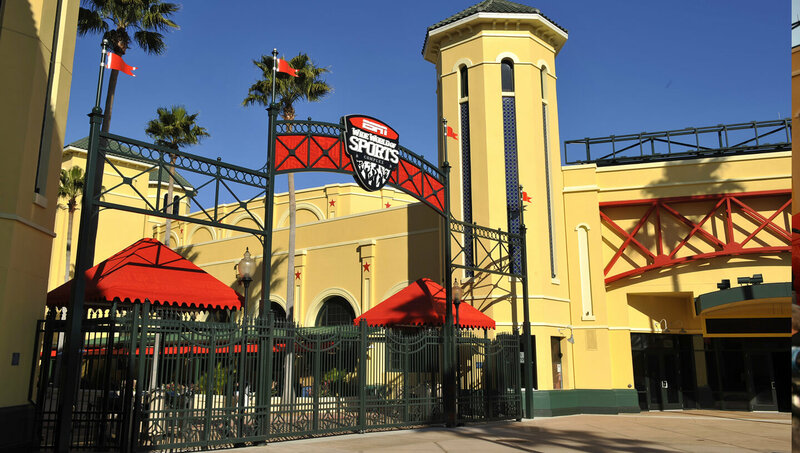 From elite AAU amateur championships to the home of the Atlanta Braves’ spring training, the complex has been unmatched in setting the standard for sports competition. 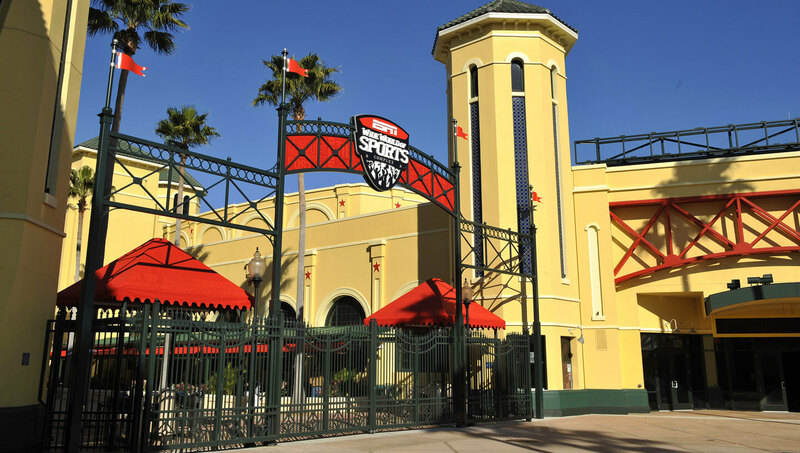 In February 2010, the facility was further solidified as the top venue in the nation when it was re-branded the ESPN Wide World of Sports. 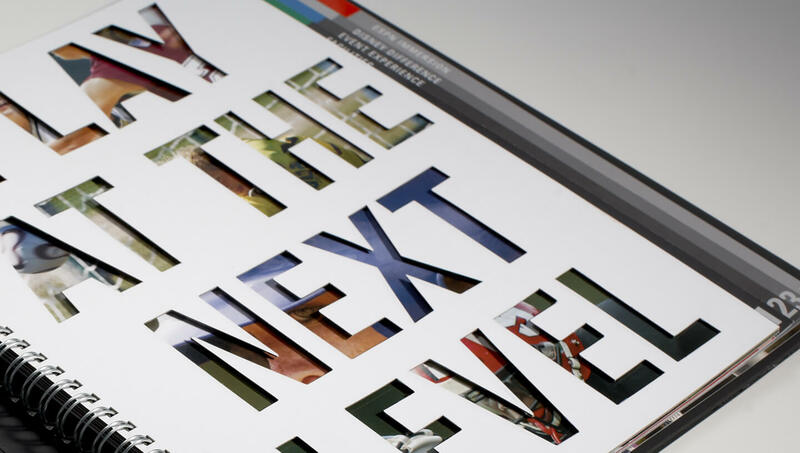 To help launch the eighteen months of re-branding efforts, Concept Farm developed materials to bring to life the complex’s new platform, ‘Play at the Next Level.’ From creating its new corporate identity materials to re-lancing an all new redesigned website for the complex. 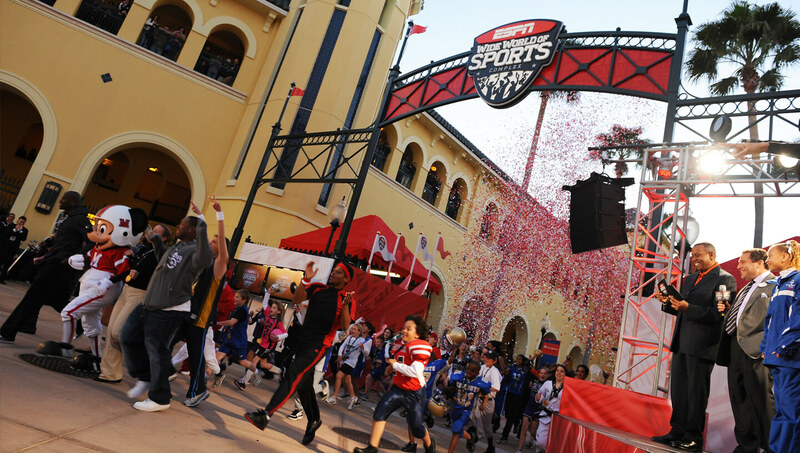 In February 2010, the facility was further solidified as the top venue in the nation when it was re-branded the ESPN Wide World of Sports. 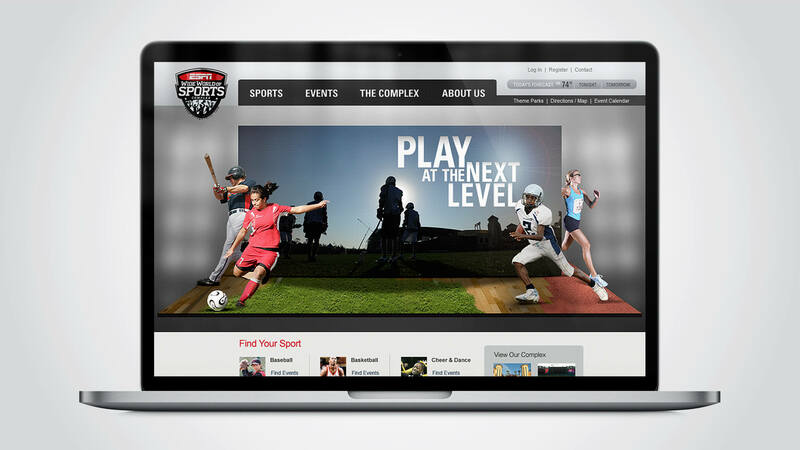 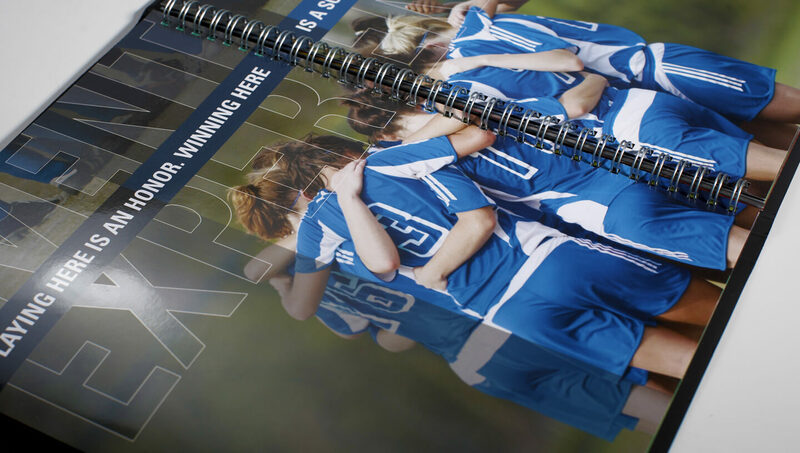 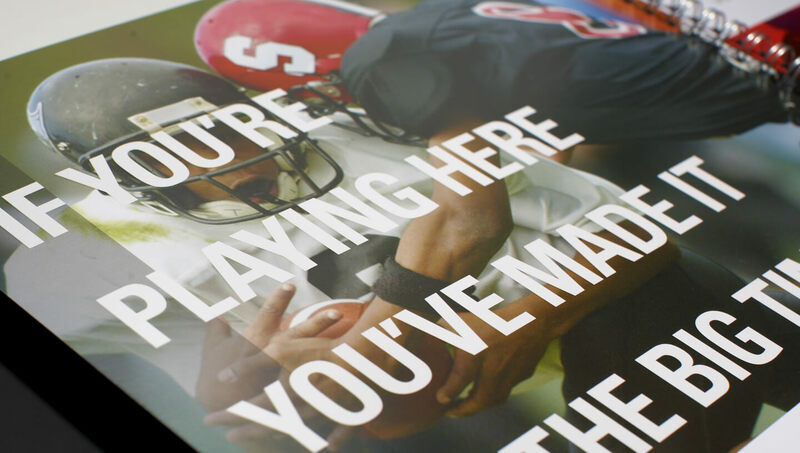 To help launch the eighteen months of re-branding efforts, Concept Farm developed materials to bring to life the complex’s new platform, ‘Play at the Next Level.’ From creating its new corporate identity materials to re-launching an all new redesigned website for the complex.